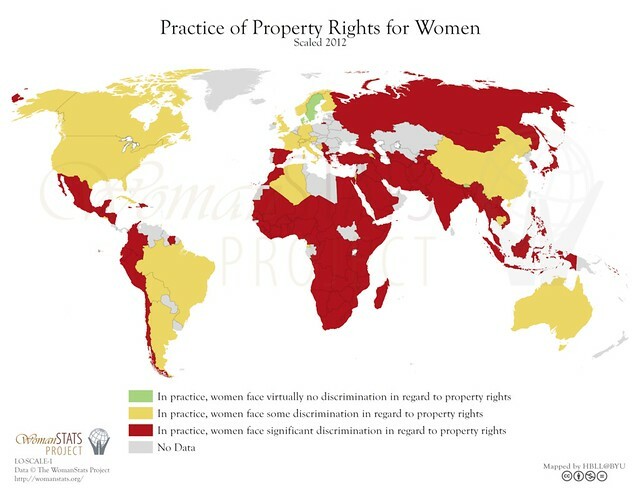 One of 29 maps from WomanStats, plotting the status of women around the world. Visit Landesa for more on this particular issue, and for what you can do to help. 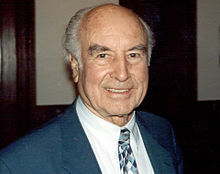 As we realize that the greater good is in out self-interest, we might send transcendental birthday greetings to Albert Hofmann; he was born on this date in 1906. As a young chemist at Sandoz in Switzerland, Hofmann was searching for a respiratory and circulatory stimulant when he fabricated lysergic acid diethylamide (LSD); handling it, he absorbed a bit through his fingertips and realized that the compound had psychoactive effects. Three days later, on April 19, 1943– a day now known as “Bicycle Day”– Hofmann intentionally ingested 250 micrograms of LSD then rode home on a bike, a journey that became, pun intended, the first intentional acid trip. Hofmann was also the first person to isolate, synthesize, and name the principal psychedelic mushroom compounds psilocybin and psilocin. He died in 2008, at the age of 102.